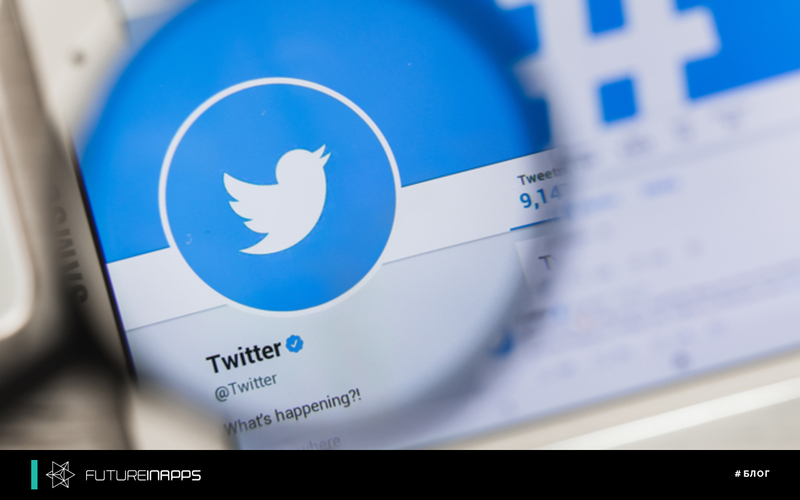 Twitter is working on a feature that will allow users to follow specific topics using the “subscribe to talk” button. Have you noticed that we often like to “like” or comment on the tweets of others in order to then follow the notifications to see who else is commenting on them and what discussion is going on around the news? Subscription allows users to follow the conversation without contacting. Instead of putting a “like” icon or comment, users can simply click the subscribe button to easily return to the topic. Wong regularly discovers shares of Twitter updates, which the company is testing for a short time. Not every user can notice them. The official Twitter team, on the other hand, quickly picked up the news. They retweeted Wong's tweet with the message: "This is part of our work to make Twitter more talkative." Thus, on Twitter there is confirmation that this feature will soon be used, but so far no deadlines have been indicated regarding a possible launch. However, if the function is under development, but Wong notices it, then, most likely, it will soon be ready for official launch. Earlier, we wrote that Twitter acquired a new Insight tool, which shows the best time to publish tweets. We remind you that the company Futureinapps is engaged in the promotion of business in social networks, including Twitter!